It’s Christmas! Which means it’s the time for giving and also for receiving. So what will you be asking for? We know you love your car, so we’re guessing a new mod will be at the top of your list. Your wife or girlfriend probably knows the joy you get from your car. If so, they should also realise the joy you’d get from a new mod this Christmas. But do they know whether you’d prefer t increase performance or ramp up your styling? It doesn’t hurt to give them a little hint. At the very least, they need to know whether you’re more interested in how you car performs or how it looks. This is one of our customer’s Subaru, find more in the Garage. Many interior styling mods are less expensive than exterior styling or performance modifications, which is why people feel more comfortable asking for one. You could ask for an upgraded audio system or for some new stylish seat covers. If the gift giver is a little more in tune with cars, then they could be willing to get you an after-market steering wheel or a new dash board complete with digital dials and gauges. You could ask for an exterior styling modification to really make your car stand out from the crowd, a new body kit or rear spoiler would definitely do the trick. You might want to get a re-spray to mix things up, giving it a fresh look for 2015. But if you really want to impress your friends, what better way than with a new set of alloys? Another of our customer’s modified cars that can be found in our Garage. Of course you could ask for a performance modification. How about a brake kit or maybe a new air filtration system? You could even ask for a new exhaust and customise it with a unique exhaust tip. Many performance mods will require some knowledge to select, knowledge that your loved one may lack, so it’s good to be pretty clear when asking for one. Although it would be great getting a modification as a Christmas present, there’s no guarantee some else will pick the right mod for your car. So make sure your wife or girlfriend knows the exact one that catches your interest. Some modifications might be a little too expensive to ask for as a Christmas present. In that case, there’s nothing stopping you from treating yourself to something special, like say a new suspension system. After all, it doesn’t make sense to get a gift for everyone except you, right? Make sure you remember to declare any modifications you get this Christmas to your insurance provider, otherwise your policy could be invalid. 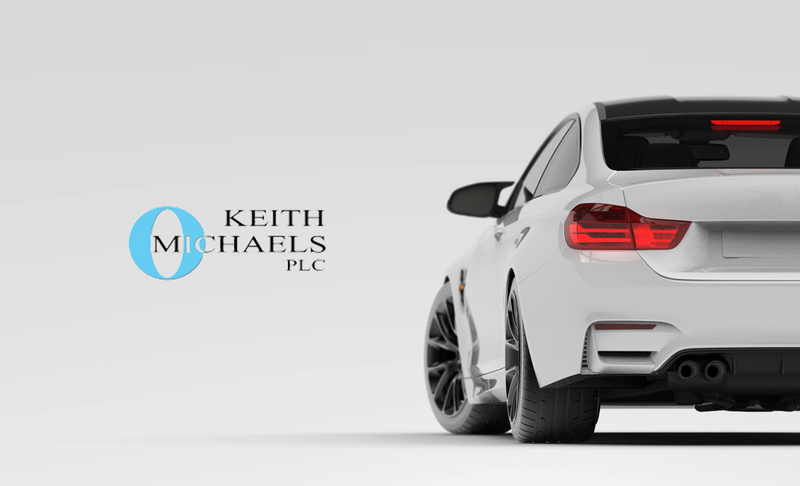 At Keith Michaels, we make sure you’re properly covered for all of your mods, which is why we offer such an extensive range of insurance policies for modified cars. Also if you’re really proud of your car, why not show it off in the Keith Michaels Garage? We want to wish all of you a very merry Christmas and a happy new year. Enjoy celebrating the holidays, but remember, there’s no excuse for drink driving. So be smart and drive safely.